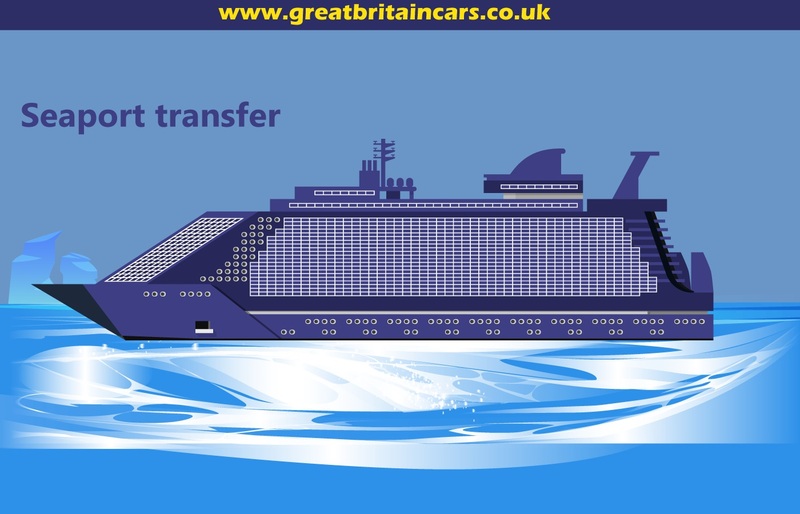 Your trip to London can be comfortable, enjoyable and safe when your travel in spacious and stylish vehicles offered by Great Britain Cars. We specialize in all types of transport and Minicab services to and within the beautiful city. Whether you want to travel to the Heathrow airport or at any location in the central London we ensure that you arrive on time and in style. 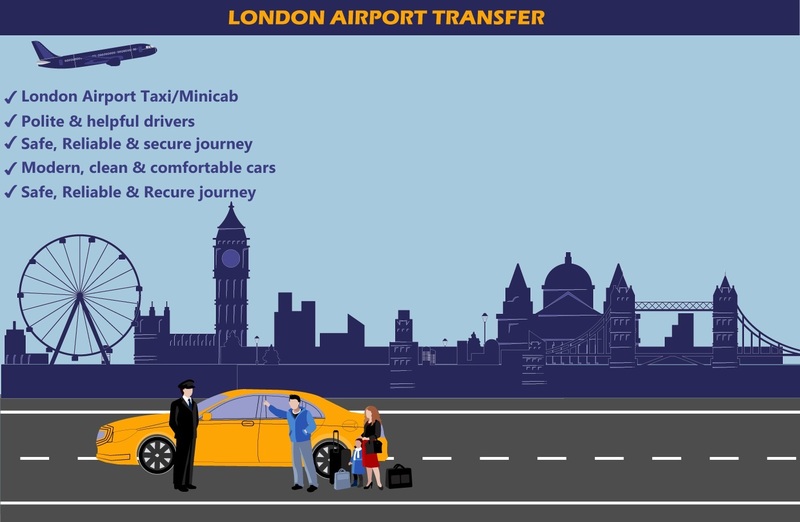 Out Heathrow Minicab services are among the highly reputed services in the United Kingdom. 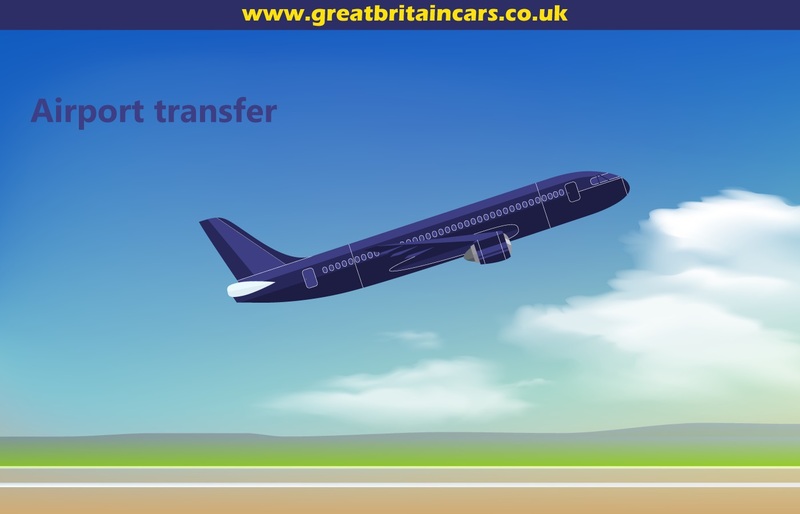 Smooth and prompt Heathrow Airport Transfer services are our specialties. 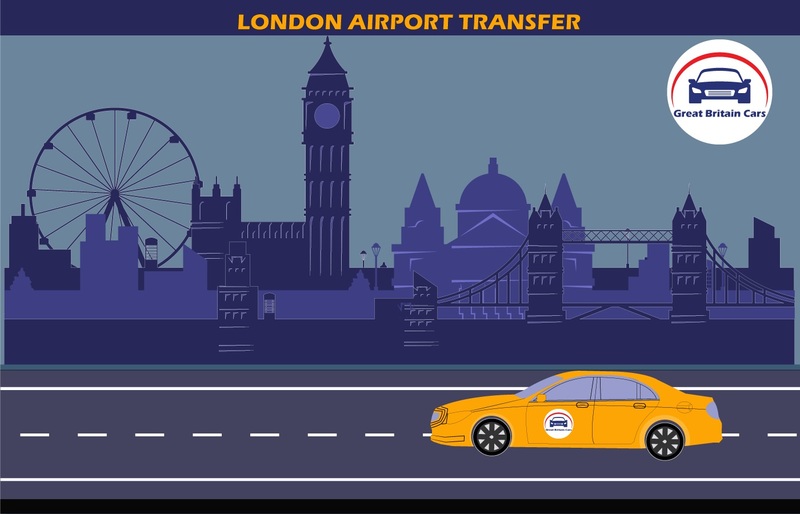 We provide the cheapest Minicabs to/from Heathrow airport terminal 1 to meet the transport needs and budget of our passengers. Our derivers are very professional in their works. They strictly follow the traffic rules of the London city. The most popular route covered is from London to Heathrow. Our booking services are available 24 hours a day and can be done via phone or online. We offer the facility of online payment through a highly secure payment gateway. Our services are unmatched in quality and price to any other service provider. We strive for complete customer satisfaction. We offer vehicles of different sizes to meet the specific requirements of the customers. 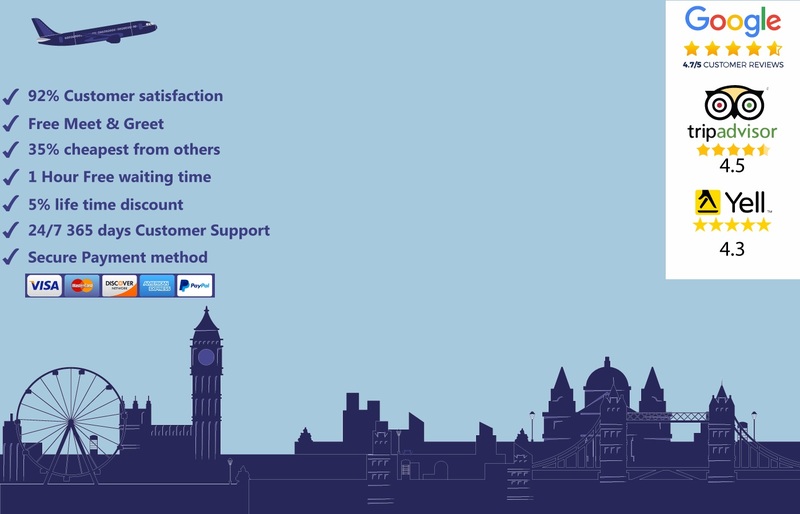 We always have up to date information about the flight timings and make sure that we arrive on time to pick you from or drop at the Heathrow airport Terminal 1. Our services are fast and we provide immediate response to every customer. We believe in rendering true value for money services to our customers.